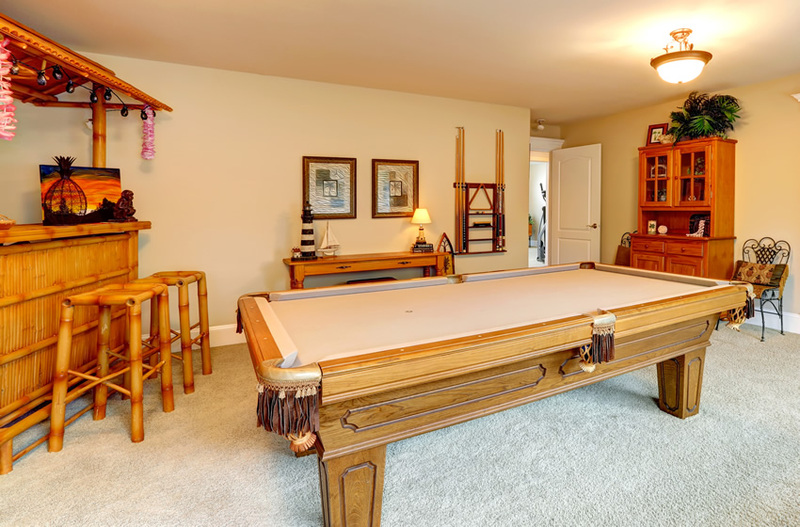 The majority of people pay great attention to the question of home bar design. Regardless of the fact that both men and women are adapting these spaces, all bars have a masculine influence in the design. If you are breaking your brains over the question how to create the most stylish bar, our recommendations will help you make your choice. This idea will be suitable for those who adore a vintage style. This gilded bar is an excellent addition to the country style. Besides, it is very capacious too. So, your bar will always be well-stocked. 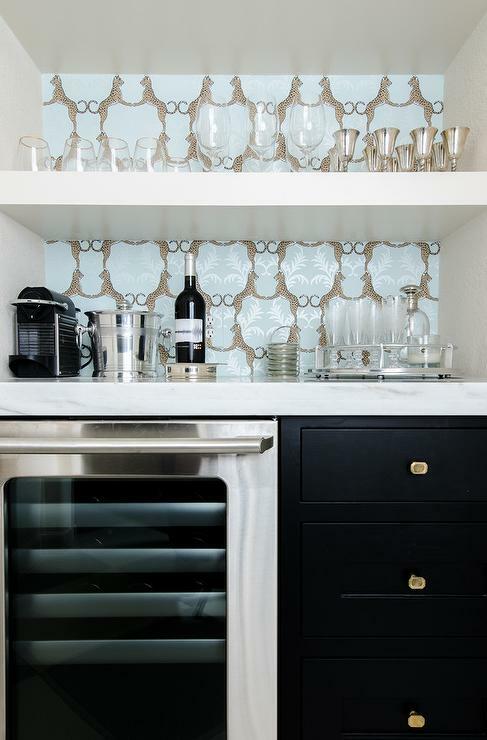 If you wish to make your bar special, you can put up bright wallpaper on the back side. In doing so, you will add a chic note to the bar. Though this bar is not capacious, it looks great. This small tray table will serve as a bar for those, whose collection of wines is not huge. 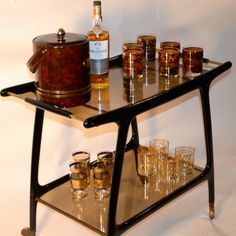 This is a great solution for those who search for a capacious and at the same time stylish bar. This bar is big enough to keep alcoholic beverages and wineglasses there. 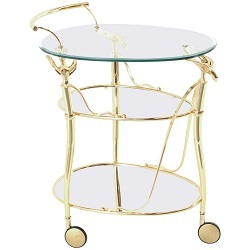 Besides, it has bright color and will be appreciated by those who like modern and stylish furniture items. Certainly, everybody wants to have a personal wine cellar, but not everyone can afford this. A brick wall in a combination with soft light allows you to jump into the Middle Ages for at least several minutes. If you search for interesting ideas, you will surely like this one. This backyard tiki bar will be great for those who seek the Polynesian-themed accessory. Besides, your wine collection will be perfectly displayed. If you have no place for a bar, this solution is ideal for you. You just need to empty one bookshelf and put your wine bottles there. This is the cheapest solution. If you have a spare bookcase, this is what you really need. 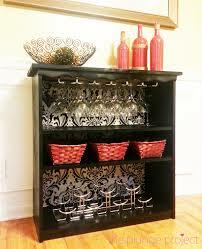 An antique bookcase will be an ideal bar for those, who don’t want to spend money on this furniture item. Even if you have a big collection of wine bottles, you can display all bottles in a bookcase perfectly. If you have a desire to make something special, you can easily do this. We hope that our ideas of bar design will be very useful for you and will help you make your choice.